Successful hacking is the result of human stupidity. Hackers are just the other term for a talented programmer. Hackers are the passionate computer experts that fascinate many geeks. By taking the unauthorized access over the web, breaking the cybersecurity, cracking the mainframes, jamming the firewalls, penetrating into the system, phishing the web. Hacking must not be misunderstood as an evil thing. Hacking can also be equipped as a full-time profession. Yes, you read it correctly. I am talking about pursuing ethical hacking as a full-time profession. There are many big companies like Google, Microsoft, Facebook, Instagram which organizes the bounty events, challenging the top hacker to penetrate their system and break into their security. For doing this a huge amount of bounty is paid to the hackers. Moreover, “India is home to the largest population of security researchers (205) participating in the Facebook bug bounty programme since its inception in 2011. The country also holds the top spot for most bounties paid (Rs 48.4 million),” says Adam Ruddermann (Technical Program Manager, Facebook Bug Bounty Team). Mainly the hackers always try to enter from the loose security end. That’s why to make their software more secure, these companies arrange the bounty events and identify the loose security ends of the software.Try to make their software more secure and trustable. Human Stupidity, that’s why Hackers always win. We have brought you 5 Shocking must-know facts about the ethical Hacking. 1. Largest Military hacking was performed by Gary McKinnon in 2001 and 2002. Gary McKinnon hacked into the Servers of United States Military and NASA. The US authorities stated he deleted critical files such as weapon logs etc from the server, which shut down the United States Military network of 2,000 computers for 24 hours. McKinnon also posted a notice on the military’s website: “Your security is crap”. 2. Bangladeshi Hacker named TiGER [email protected] holds the world record of hacking 700,000 websites in one shot. 3. In 2013, the CIA and MI16 prohibited the use of Lenovo devices in their organization. Lenovo the largest PC producer indirectly backed by the Chinese state was found to be hardwired with a vulnerability to hacking in the test of CIA and MI16. Machines produced by the state-backed technology company found to have suspicious equipment in their circuitry which could allow remote access to the devices without the owners’ knowledge and also keeps on sending the users personal information to the Backed state. However, the Lenovo declined all the allegations on them. 4. Kristoffer von Hassel is the youngest Hacker of 9 years age. 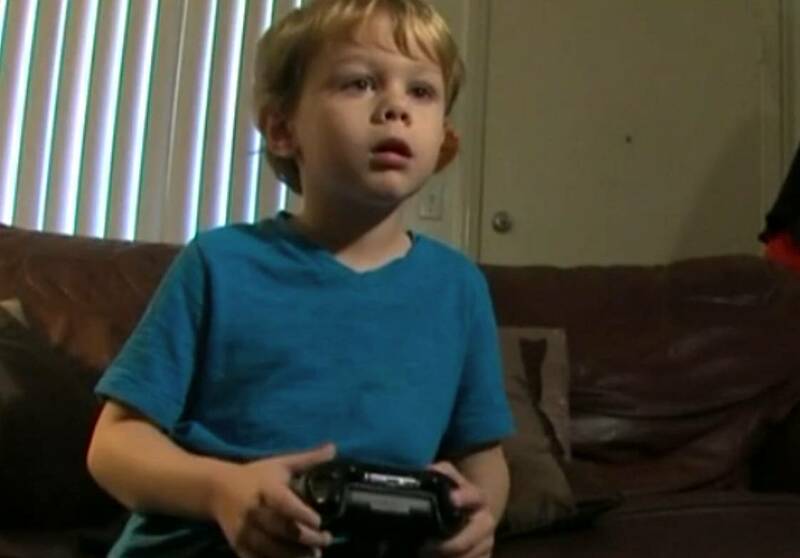 At the age of 5 years, Kristoffer von Hassel exposed the security lapses in Microsoft Live Xbox, by hacking into the Xbox live system by a back-door security glitch. In order to play the video games having parental control preventing it. 5. 15 years Old teenage Jonathan James hacked NASA computers and shut down the server for 21 days. In 1999, this young hacker gained access by breaking the server password of the government agency located in Alabama. NASA took 21 days to recover from this cyber attack by shutting down the computers for 21 days in order to prevent further data loss. 6. 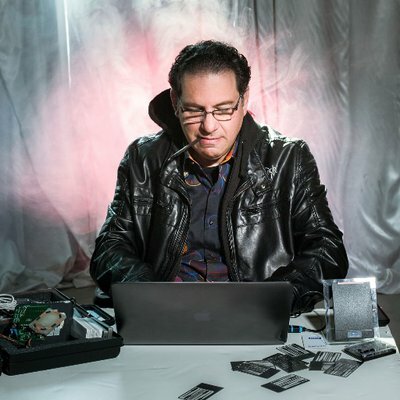 Kevin Mitnick is the World’s best and deadliest Hacker also know as King of all hackers. According to Kevin Mitnick Hacking is the Social Engineering. He was imprisoned for 6 months just because the American intelligence agency think that he could start a nuclear war by just whistling codes into a payphone. He has stolen millions of data from the top high-security organizations such as IBM, NOKIA, Pentagon Square etc. I hope you would have liked the above post. Please subscribe to PinProgram. Next story Why Developers Prefer Kotlin over Java ?